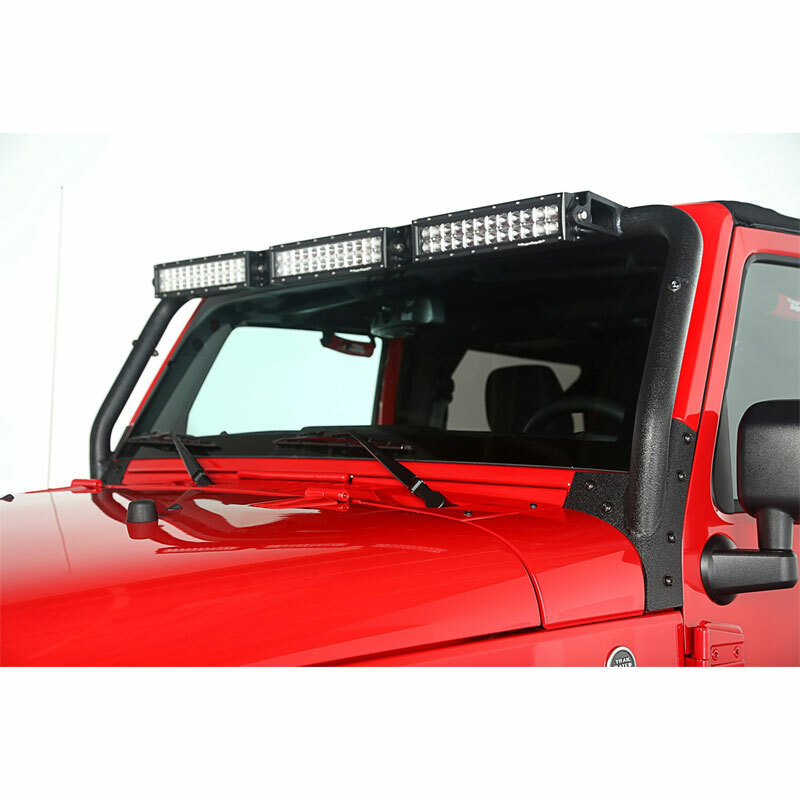 All New Rugged Ridge Windshield Tubular LED Light Bar and LED Lights for 2007-16 Jeep Wranglers. LED lighting from Rugged Ridge was engineered and tested to optimize your adventure by illuminating the area around you. 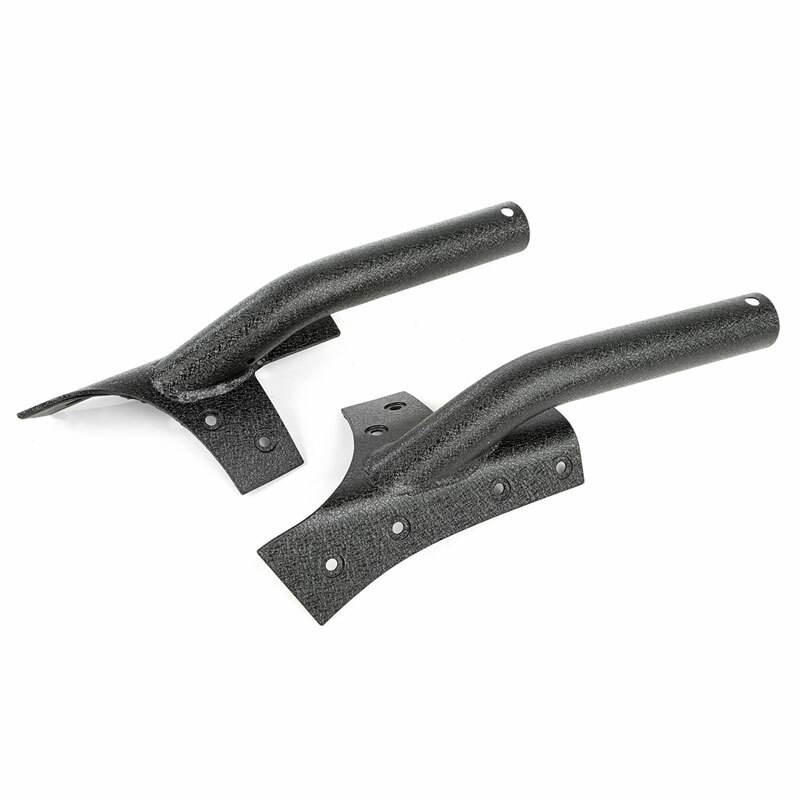 LED light is vibration, corrosion, and submersion tested to meet and exceed standards. 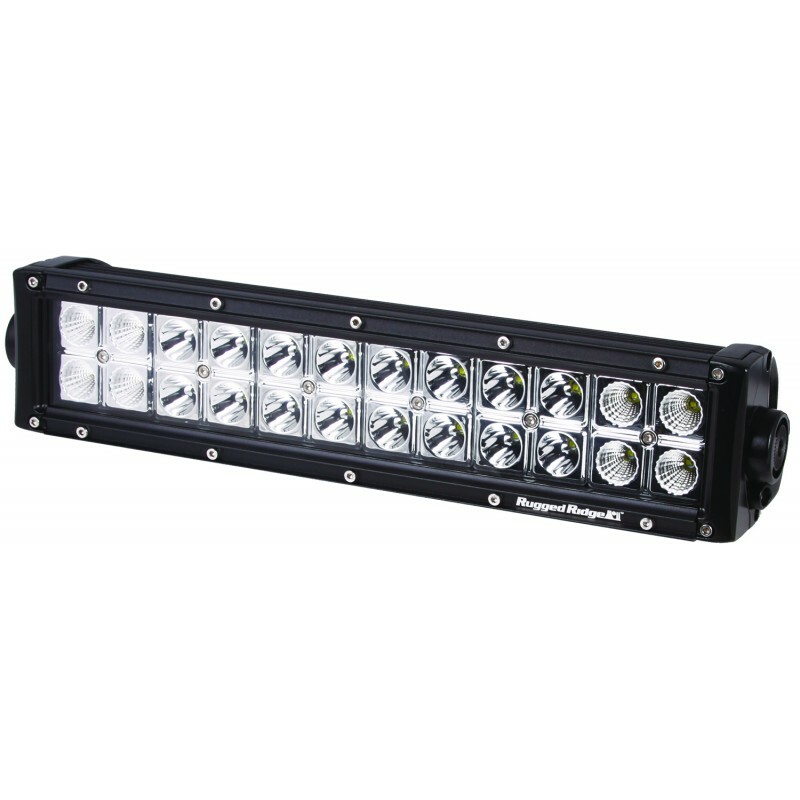 This bright 72 watt waterproof 13.5-inch LED light bar has both a flood and driving beam pattern that puts out 6072 lumens of light. The CREE diodes have a 30,000 hour life, providing a stable light output for extra time on the trails.